The mention system exists to make your world building life on WorldAnvil a whole lot easier. The mention system links your articles together so your readers will stay on your world for all eternity. If you have started an article and you mention something that you already have an article for then the only thing you have to do is to mention it and it will appear as a link. Even if you don't have an existing article you can still mention it and it will also appear in your to-do-list. To mention an article that you have already created, maybe with the purple button, you type an @ and add the first letters of the name of the article or the first letters of the article type. Then you click the button of the article you want to link to and it will automatically appear in the editor. -You write the name of the article and after that, you type the name of the template within these ( ). The article will also appear in the to-do list after you have saved. If you have an article you can go to the Design tab and write in an Excerpt. Excerpts are to explain what an article is about. Tooltips can also be used for that. But it can also be used to explain words or concepts that you won't be making any articles for. The text link is just the regular link that you get with the mentioning system. But the block link looks like the left one if you are placing them at the bottom of the vignette or a text box or like the right one if you put it in the sidebar. Categories will help you organize your world! 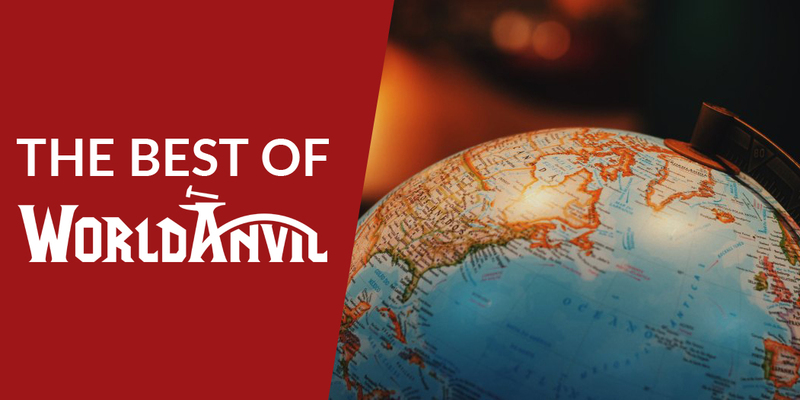 While adding glorious articles to your world you populate the article list. 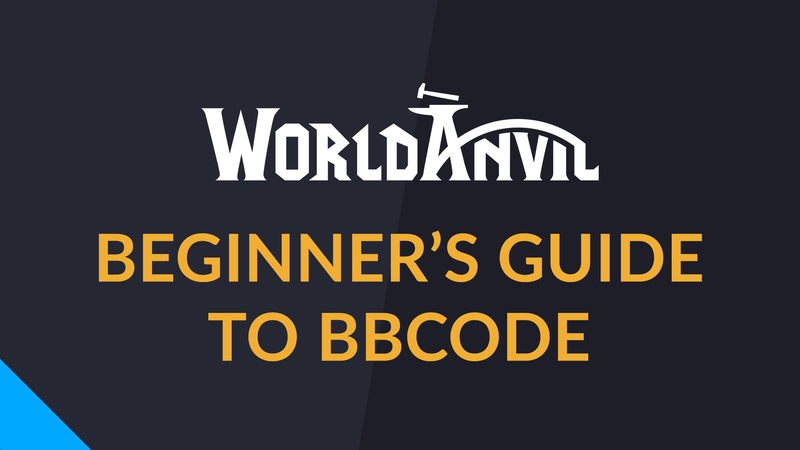 Join World Anvil Codex Discord!